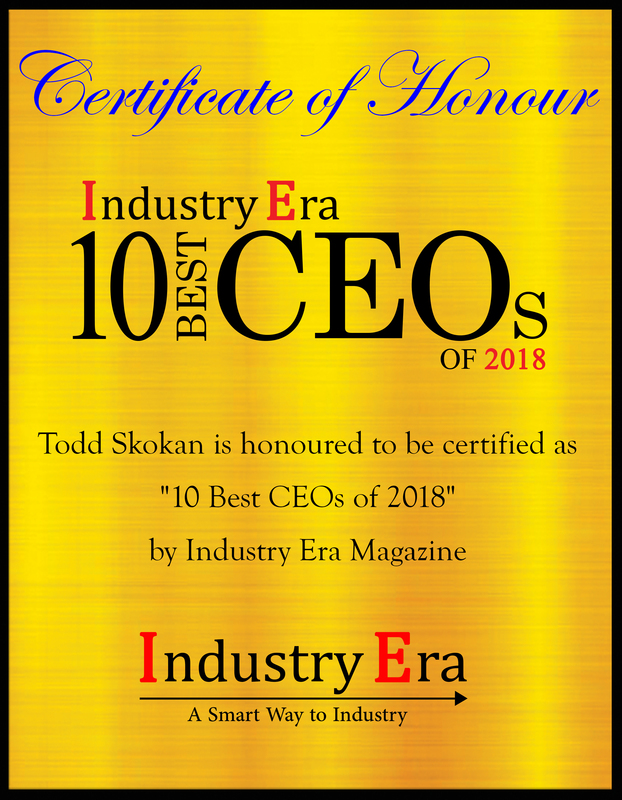 In his more than two decades of industry experience, Todd Skokan, President and CEO of BirdDogHR, an Arcoro company, always had a knack of maintaining relationships with industry leaders through past positions, which have today attributed to the success of BirdDogHR. 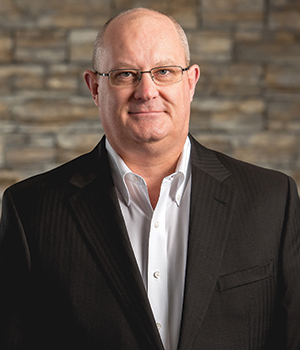 Through these relationships, Todd has brought on several members of the BirdDogHR leadership team and with thiscombined leadership team experience Todd has built a booming company in all aspects – culture, innovation, productivity and success. The steadfast leader has always looked for ways to engage employees and enrich their lives both in and outside of work. By doing what’s best for employees each day, Todd has created a trusting and tight-knit company culture that encourages employees’ to collaborate with each other, enhancing the solutions BirdDogHR customers need and desire. BirdDogHR offers a complete talent management SaaS solution. The company’s core industries are the skilled trades: construction, engineering, manufacturing and utilities. The BirdDogHR integrated talent management solution addresses each of the aspects that impact employers. “By automating HR processes, employees are empowered to develop and scale high-level strategies that can help companies compete. When you hire the right people, engage and retain them, there’s no limit to the productivity and growth that can be achieved,” explained Skokan. “We offer solutions to help companies automate and manage employee applicant tracking, onboarding, performance management, learning management, and succession planning,” Their managed services team offers extra hands on deck when pressing customer needs arise. This includes multiple recruiting packages, employer branding consulting and more.
" We offer solutions to help companies automate and manage employee applicant tracking, onboarding, performance management, learning management, and succession planning. " The company’s software and services help firms find skilled employees and retain them, while creating an engaged workforce and promoting employee development. TheBirdDogHR hire-to-retire solution helps companies proactively combat the worker shortage by automating many manual employee relations tasks and recruiting processes. This allows leaders to focus more of their time and energy on creating proactive strategies to boost their company culture, strategy and productivity. In an instance, one of BirdDogHR’s customer, SpawGlasshad seven locations with eachjob ad and candidate application being funneled through one HR administrator, who was also responsible for calling applicants and scheduling interviews for the hiring managers at each location. It was a very time-consuming and unorganized process until they implemented the BirdDogHR Applicant Tracking System (ATS). The ATS streamlined their recruiting processes and the HR team was able to work on more high-level strategic projects as a result. The HR department now has 15-20 hours added back into their work week. With this extra time, they are able to work on strategic projects focused on employee attraction, engagement and retention. Todd is also very customer-centric and through his leadership, BirdDogHR has secured a relationship with the Associated General Contractors of America, which provides opportunities for BirdDogHR team to connect with companies in construction. BirdDogHR has been an official Affinity Program Provider to the Associated General Contractors of America (AGC) since 2014. In 2018, BirdDogHR pledged to support AGC their philanthropic mission to support Warrior Canine Connection (WCC). WCC takes a holistic approach in training service dogs for veterans returning to civilian life. Through WCC, veterans themselves train the dogs that will assist other veterans with PTSD-related injuries. BirdDogHR has contributed financially to WCC, and aims to continue supporting WCC through SaaS-related initiatives that will allow WCC employees to function more seamlessly. With the acquisition of InfinityHR by Arcoro, the future days look extremely promising for customers in 2019 and beyond. Arcoro (BirdDogHR, InfintyHR, and ExakTime) will be able to offer a full HCM solution that will allow customers to not only innovate talent management processes like recruiting, onboarding, performance, learning and succession planning, but to also include administrative pieces like benefits administration, core HR, time and attendance, and payroll. 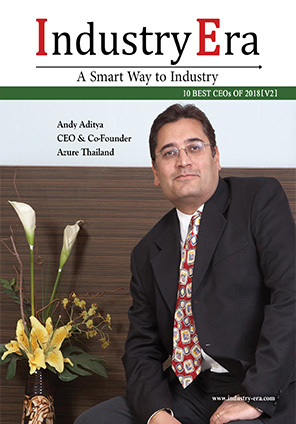 Arcoro aims to become the one-stop human capital management solution for high-compliance industries. BirdDogHR simplifies talent management for hard-working organizations by providing recruitment and applicant tracking, onboarding, performance management, learning management, succession planning and managed services—with reporting for compliance included.